1. The Sidney Kimmel Foundation awarded the university $110M to help maintain and advance the medical school’s high standards for research and quality of care. 2. The university recently opened its new $35.8M Jefferson Health Professions Academic Building. 3. The Marcus Foundation awarded the university $14M to establish the Marcus Integrative Institute at the Myrna Brind Center for clinical and research purposes. 4. TJU received $2.8M from the NIH to renew support for the Kimmel Cancer Center. 5. 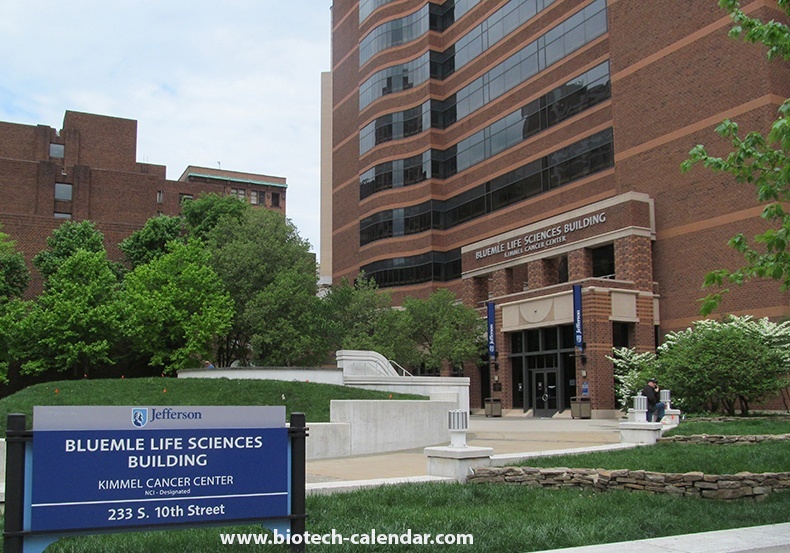 The university spent a total of $118,378,000 on Life Science R&D in 2014. With all of this funding, Thomas Jefferson researchers are eager to purchase new lab products and supplies to advance their research. 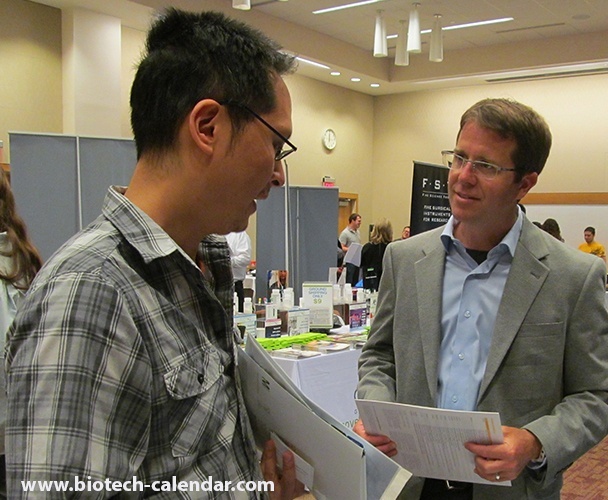 In order to connect lab suppliers with grant-holders in need of their products, Biotechnology Calendar will be holding a BioResearch event taking place at the university in May. This event will give your company the opportunity to present your products to researchers face-to-face in a comfortable, intimate setting. Because we have been in business for over twenty years, our shows are highly reputable and well-attended. In addition, thirty-five percent of last year's attendees at Thomas Jefferson were decision makers for their labs. If you would like to network with top researchers at Thomas Jefferson University and generate valuable new leads, please call us at (530) 272-6675 and reserve a space today.